WATERFRONT VIEW. This gorgeous and spacious 4 bedroom 3.5 bathroom executive home has been lovingly updated inside and out. From the Brazilian cherry hardwood flooring to the luxurious spa like master ensuite this home surrounds you in quality and style. The generous sized living/dining room boasts vaulted ceilings and sunny Southern exposure. The kitchen opens onto the family room and large, private back patio, Upstairs are 3 bedrooms and 2 amazing bathrooms. Downstairs is 4th bedroom, great media room or office. 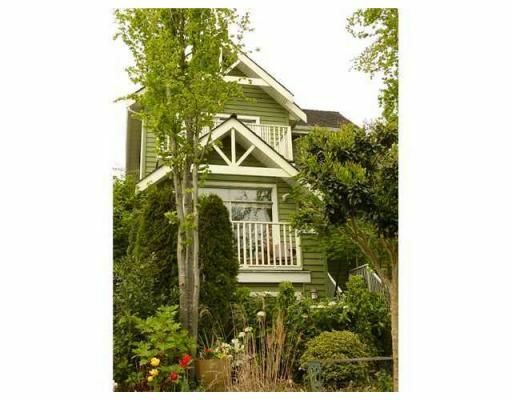 This gem is rarely available and located in the lovely Fraserview neighborhood with parks and recreation all around you. It is a must see.